Time to get your ragga swagga on again! Playing all your favourite ragga tunes from the 90's and dancehall from the naughties! 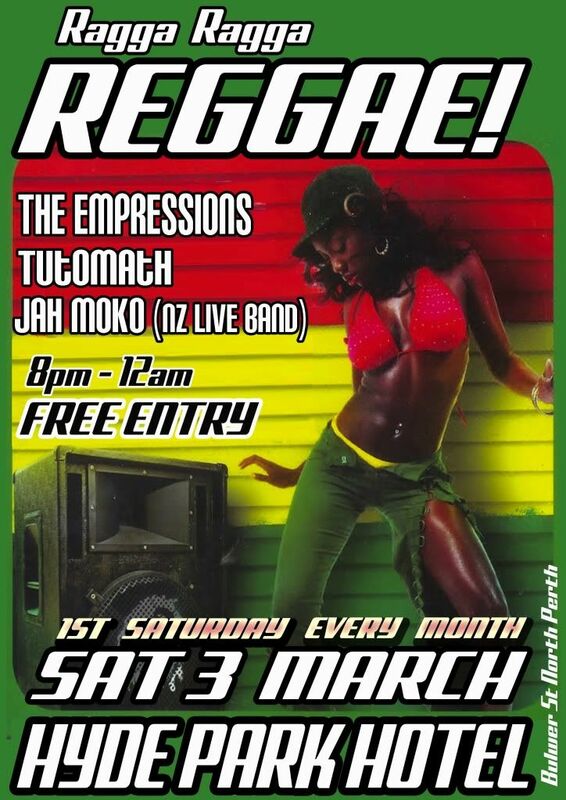 This month will also be featuring a REGGAE set from Jah Moko!